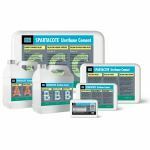 Description: SPARTACOTE™ Urethane Cement ATS is a 4-part system consisting of a part A and part B liquid, part C filler and pigment pack. 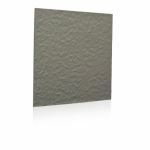 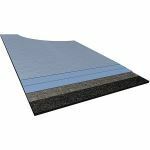 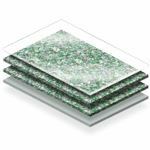 Description: Action Herculan MF systems consist of a cushioned, shock-absorbent underlayment in combination with a strong, flexible polyurethane top layer. 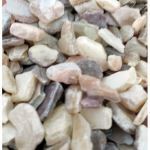 Description: KEY EPOXY TERRAZZO AGGREGATES are the highest quality Mother of Pearl, colored porcelain and ceramics, glass, and mirror sourced direct from China. 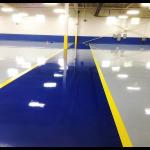 Description: High performing resin chemistries provide exceptional lining protection for ultra-corrosive environments and perform under extreme physical conditions. 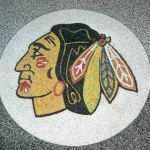 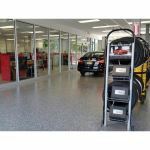 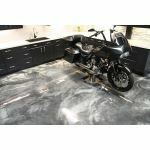 Description: The HERMETIC™ Flake Flooring System is a durable, seamless, chemical resistant floor providing adjustable levels of slight texture and color to match any design theme or surroundings. 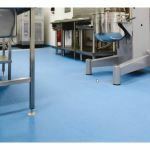 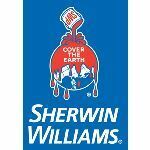 Description: A self-leveling, HACCP International certified and smooth matte antimicrobial treated cementitious urethane floor system.